What Happens When You're in a Fender Bender and the Other Driver Is Insurance-Less? Even if you’ve never been in a car accident, the jolt of the vehicle when one fender hits another is unmistakable. You can hear the scratching of metal and the curses of the other driver, and you know you’re in trouble. 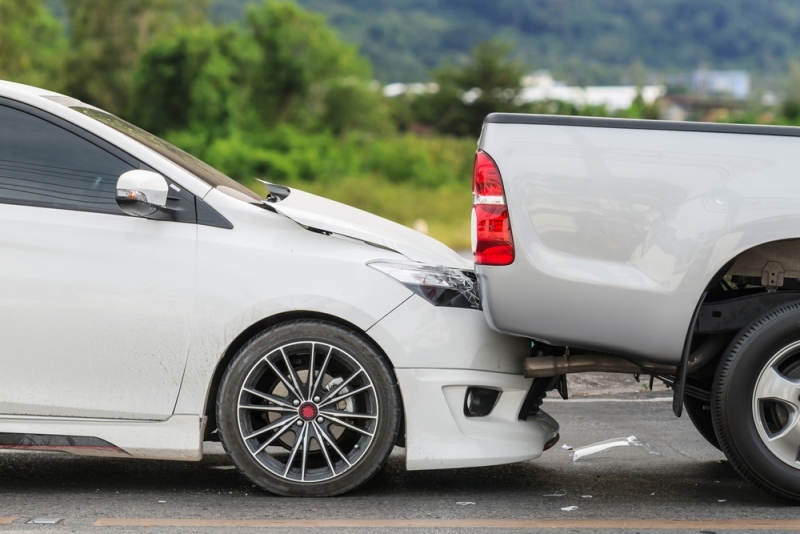 Getting in a car accident, even a small fender bender, can be a harrowing experience. You probably don’t know everything you should do, but you do know you should exchange insurance cards. It gets more confusing when you discover that the other driver, the person who hit you, doesn’t have any insurance. What do you do then? Can they pay for the damages done to your car and your person? It’s actually against the law in most regions to drive a vehicle without insurance. It’s an inherent protection that should be in place in case anyone ever hits you. However, some drivers manage to get around it, whether they’re driving illegally or they’ve found some loophole. Either way, it’s a matter that the police should help you handle. They will determine whether or not the other driver is in violation of state laws by not presenting proof of insurance at the time of the accident. They’ll also file a police report for the accident, which can be called up again later. In many cases, drivers who claim not to have insurance are actually trying to scam you. They’ll fake an injury and say it was your fault, but since you never exchanged insurance information, there’s no paper trail to claim otherwise. A police report at the scene of every accident will prevent anything but the truth from surfacing later on. When a driver claims to have no insurance, the first thing you want to do after completing a police report is contact an attorney. Preszler Injury Lawyers Nova Scotia warns that it’s best if you don’t try to take on the bull without an experienced lawyer on your side. You need someone who understands laws about insurance and car accidents and can get you the support you need. You should never have to pay for any expenses relating to an accident that wasn’t your fault. When you’re in an accident with an insurance-less driver, your attorney will do all the heavy lifting on your behalf while ensuring you get the compensation you deserve. Your insurance company may have a certain way that they like to handle these situations. There may be certain forms to be filled out or processes to go through which ensure that your insurance is not liable to pay for the damages and the at-fault party eventually pays their dues. Almost all insurance policies have some contingency money for uninsured motorist accidents as well. This covers some of your medical expenses and damages if you’re in an accident with someone who has no insurance. If your car insurance doesn’t fully cover the costs of medical bills following your accident, your health insurance should kick in to help out. You don’t want to have to do this, as your premiums will likely rise as a result. However, it’s’ better than going without insurance. Plus, once your personal injury lawsuit ends and you’ve collected your settlement, you’ll be able to cover extra medical bills. Ideally, however, your attorney will talk to the health insurance companies on your behalf. While adhering to health information exchange laws, he/she will explain the situation and make sure that the at-fault party eventually pays for the damages. You won’t have to worry about anything except getting better and driving safely in the future.